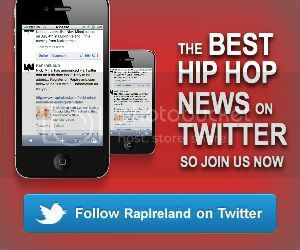 RapIreland.com – The Home of Hip-Hop and RnB in Ireland EVENTS Win Tickets To Wu-Legends! Oh yes, the Wu-Legends are back in town this Sunday as Ghostface, Raekwon, GZA and Masta Killa hit Dublin’s Button Factory venue for what is sure to be one of the biggest Hiphop shows of the summer. It will be nothing but back to back classics when these four heavyweights take to the stage for a set that will include a mix of tracks from their groundbreaking solo records alongside some of Wu-Tang’s most legendary hits. Rap Ireland have a pair of tickets to giveaway to this fantastic night of hiphop. If you would like to be in with a shot of winning them, all you have to do is answer the question below.